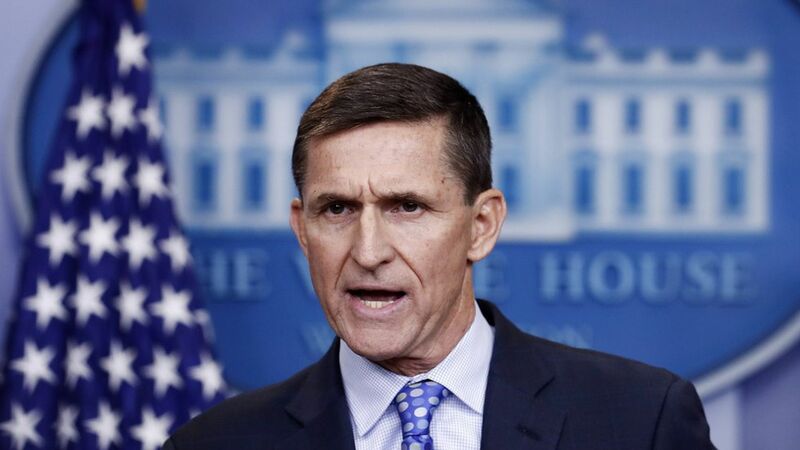 Trump's national security advisor Michael Flynn has apologized to Vice President Mike Pence over the controversy surrounding Flynn's December conversations with the Russian ambassador to the U.S., reported the AP, citing an administration official. Flynn has come under fire for denying that he discussed the sanctions issued by Obama during those calls — then later noted that the topic "may have come up." His backpedaling is especially questionable since Pence stringently defended Flynn in a series of televised interviews. Why this matters: Flynn, like others in the administration, are on thin ice after the administration's difficult start. Apologizing to Pence is an attempt by Flynn to right things.